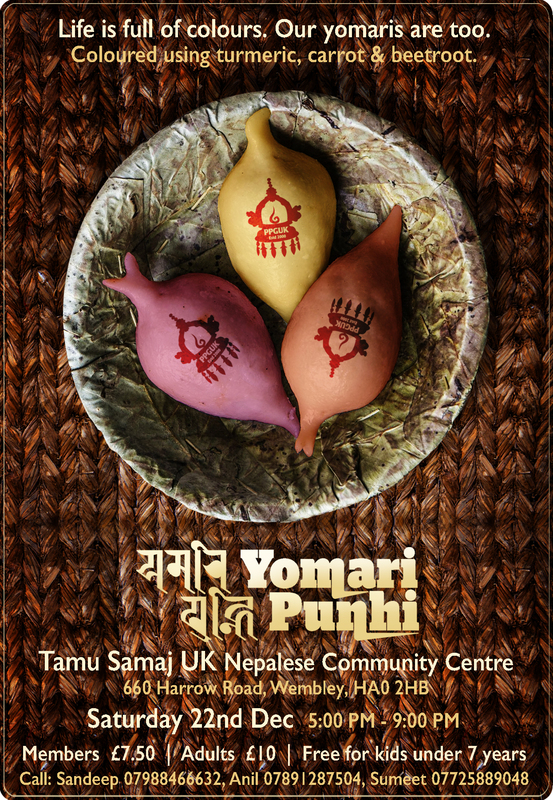 Pasa Puchah Guthi UK London would like to invite all our members and supporters to Yomari Punhi celebration. 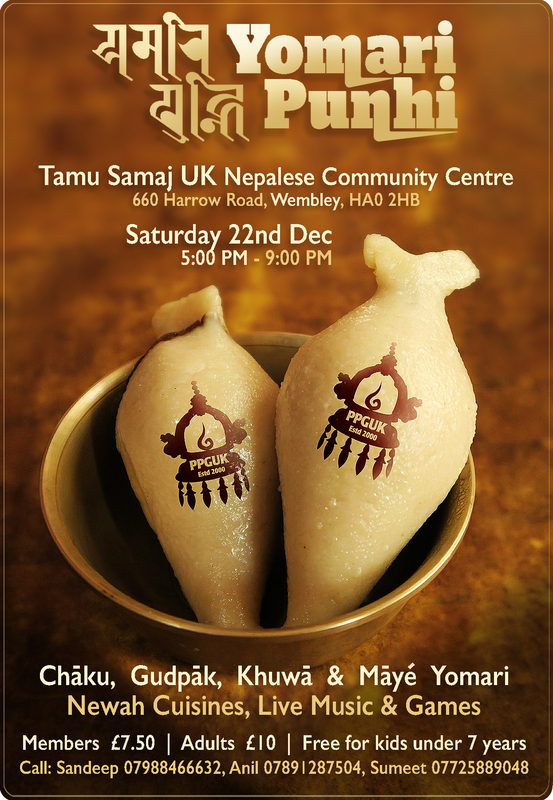 We hope you will support our effort in London to preserve this traditional festival which started from Panti (Panauti) by joining us with all your family and friends. Due to venue capacity, we would like to request anyone interested to contact us for tickets ASAP.